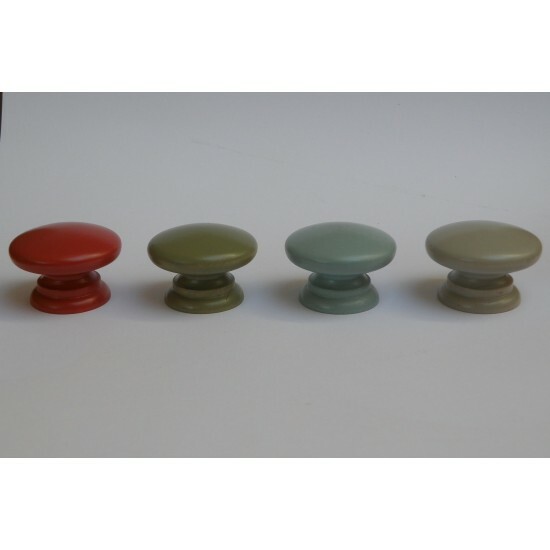 Farrow and Ball coloured wooden knobs. Match your kitchen or just make an old piece of furniture look good. 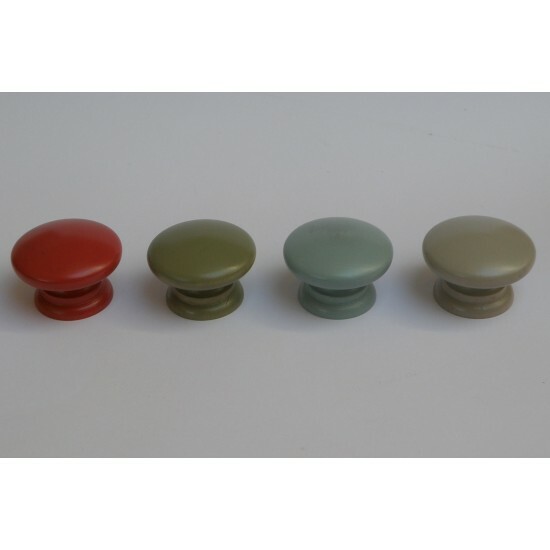 Any wooden knob we make we can colour to any Farrow and Ball colour, just let us know what colour you would like and we do the rest. 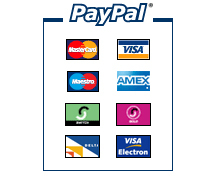 The price shown is colouring per knob, but just call so we can give you a quote on your project. 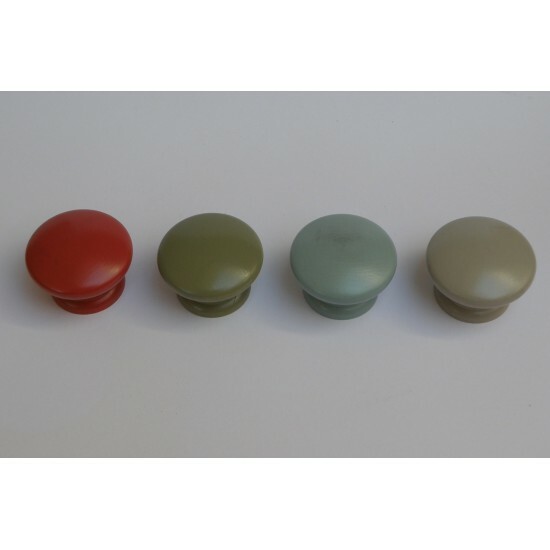 Each knob is given 2 coats of colour and topped off with 2 coats of laquer either matt or satin.